Lately, Instagram has become my go-to for those little spurts of inspiration I need and want to give away. It's just so much easier to sit down during a 20-minute nursing session and scroll through my beautiful feed (of mostly other mamas and their children). Occasionally I'll be going through a crisis of sorts where I just need to see something pretty instead of the chaos that is going on around me. Usually I'll find it there. And then there are those times when something thought-provoking hits me and my fingers sweat as I share a picture and some words that would usually take me hours to compose in a blog post. Insta-blogging, is what they call it. And it's probably a blogger turned mom's answer to prayer! At least it is for me. Quick, fast, easy community and inspiring to boot (I will include a few of my favorite "grammers" at the end of this post). If there's one thing I've been learning lately that I want to leave you with - it would be to stop feeling guilty. The condemning, ugly feeling that you are not doing or being enough. That's not from God. (Romans 8:1) Sure, there is conviction and sometimes it's uncomfortable and humbling. But it's also peaceful and encouraging. It's the convictions that lead us to make changes in our lives for the good. But guilt just leaves us with questions. We don't know which way is right or which way is wrong. We just feel stuck. I get this way a lot when it comes to learning how to balance my life as a wife and mother with two kids, while leading worship and also taking photos for people in my "spare" time. It's the spare time stuff that makes me feel guilty. But I know it is purposeful and a blessing to others and my family. I have found that I need to be creating something at all times. Sometimes it's music or photos and sometimes it's a human being. And seeing that I've been pregnant for 18 of the last 28 months, it seems I've been doing more of the latter than anything else. So why should I feel guilty for devoting a couple hours in the week to using my gifts and talents outside the home? 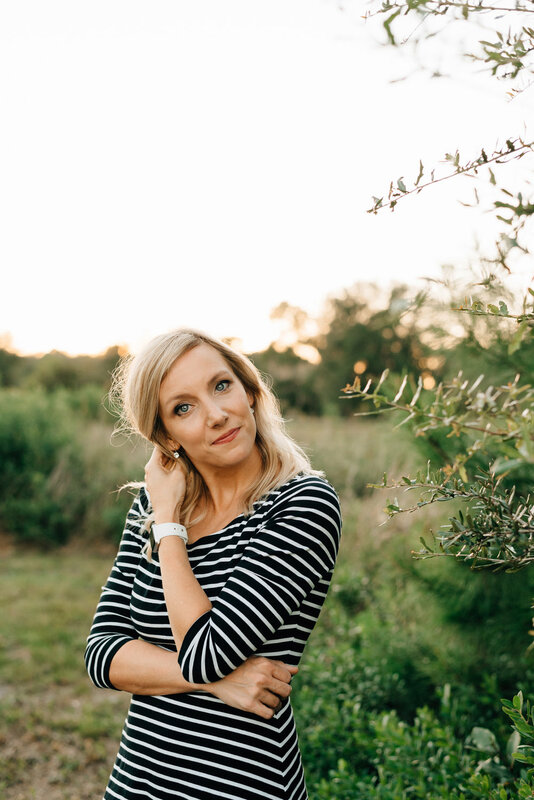 Here are a few of the insta-woman who challenge me to be more creative and also point me to Jesus with their honest and encouraging words (I'm purposely leaving out friends I know in real-life, because there are just too many of you to name!) Check out their feeds and be sure to follow them for some daily inspiration!